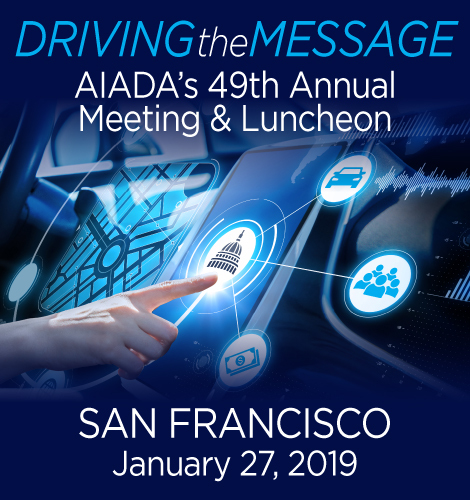 Join AIADA and your fellow international brand dealers in San Francisco to consider the state of our industry and what's ahead in 2019. 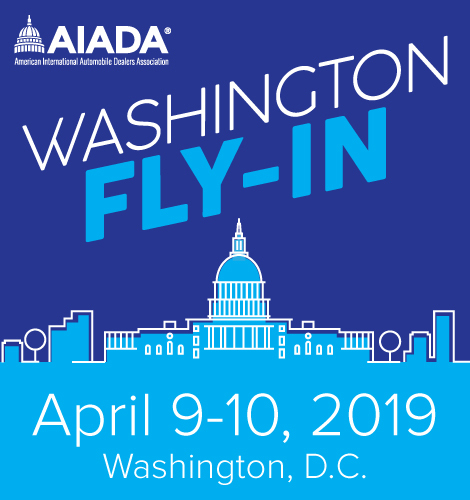 April 9-10, 2019 | Washington, D.C.
Join fellow dealers for 24 hours in our nation's capital. Learn about the issues facing your business and head to Capitol Hill to meet with your legislators.